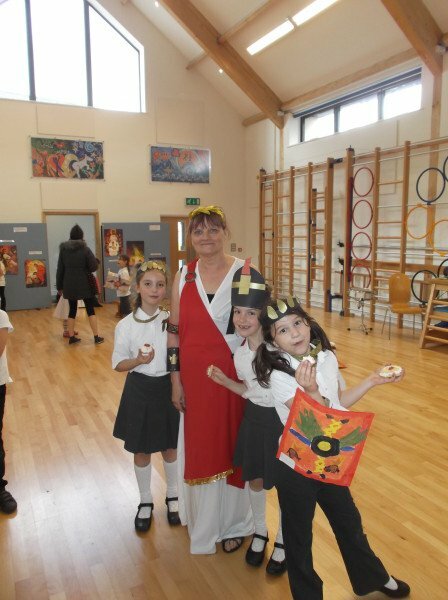 The Romans created busts of their leaders and rulers .These were made to look fierce and strong to warn other countries that they meant business! 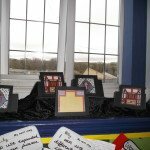 Rich people also had busts to show off their wealth. 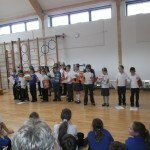 We made our own Roman busts using clay. We enjoyed working with the clay as it was relaxing. 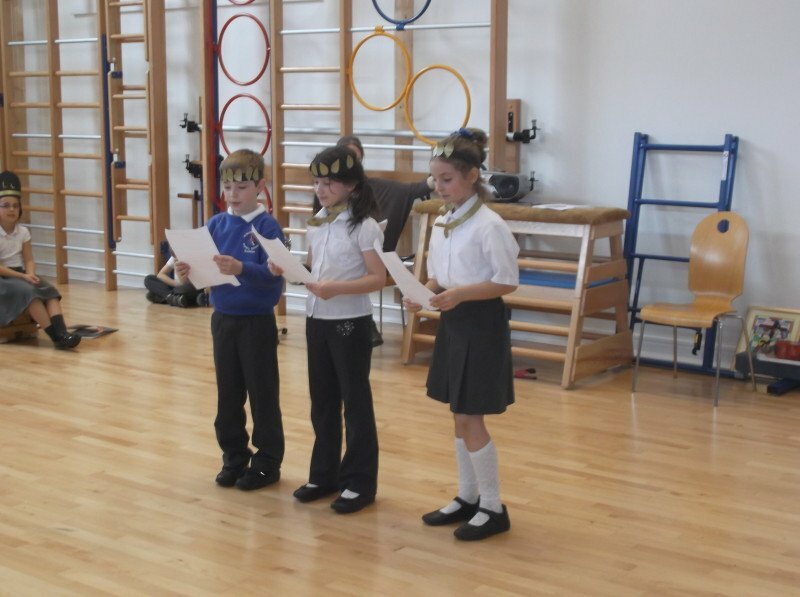 Before we could do this, we practised making strong, fierce faces and took photographs of these. 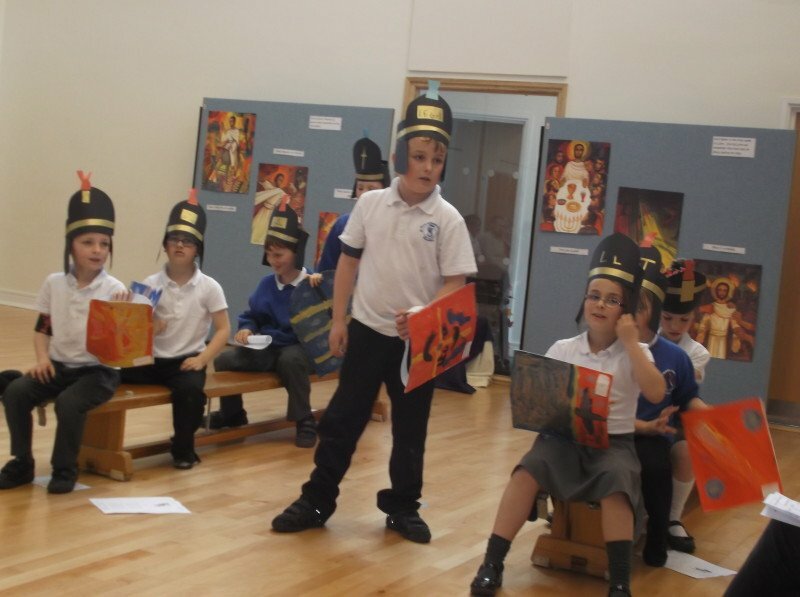 We thought about what happened to our faces when we make them look angry and strong and tried to copy these into our Roman busts. 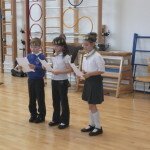 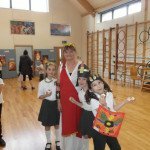 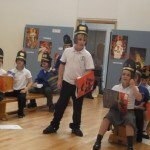 Pupils learnt about the story of Boudicca and acted out parts of this in the hall. 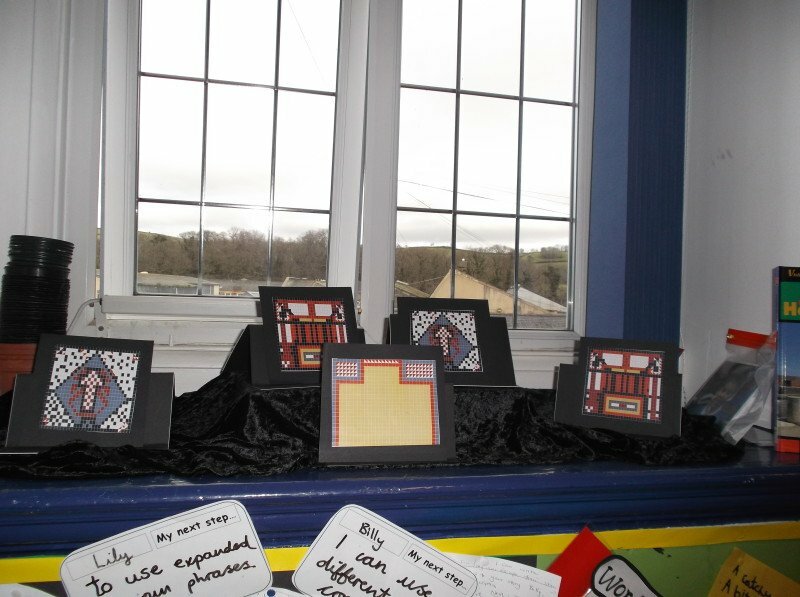 Fernworthy pupils also wrote their own versions of the story. 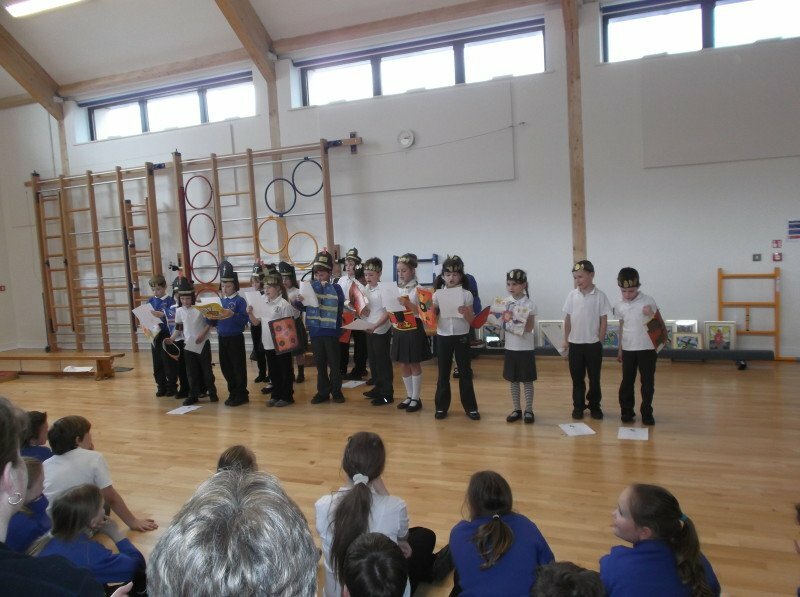 They performed the play for parents and friends in a special assembly. 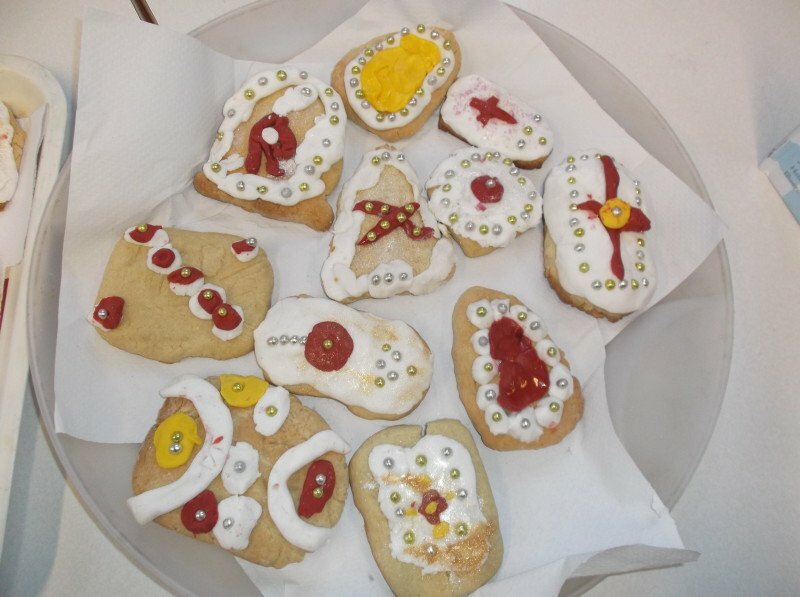 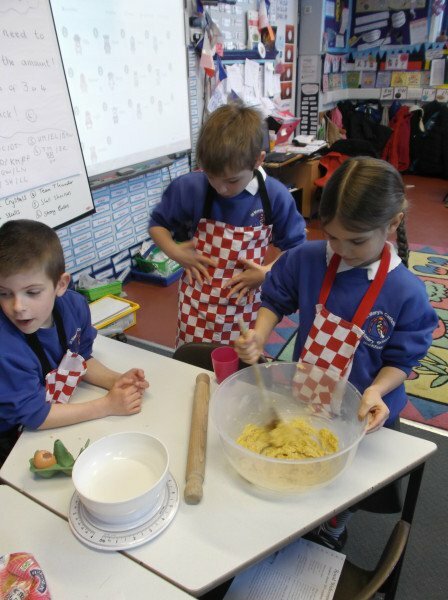 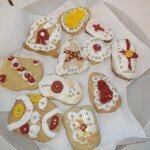 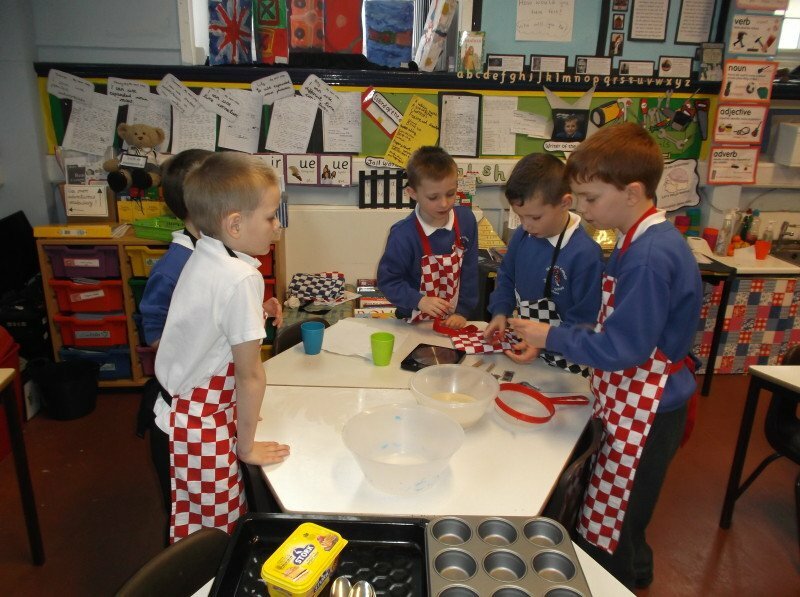 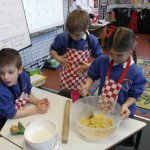 Special Roman Biscuits were also prepared and eaten at the end of the afternoon. 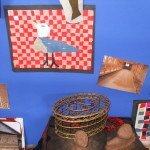 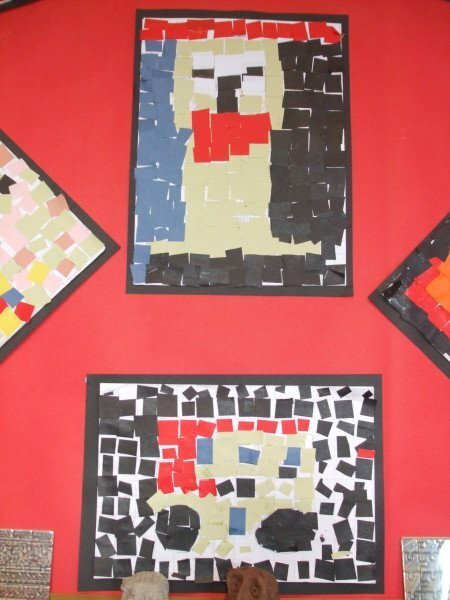 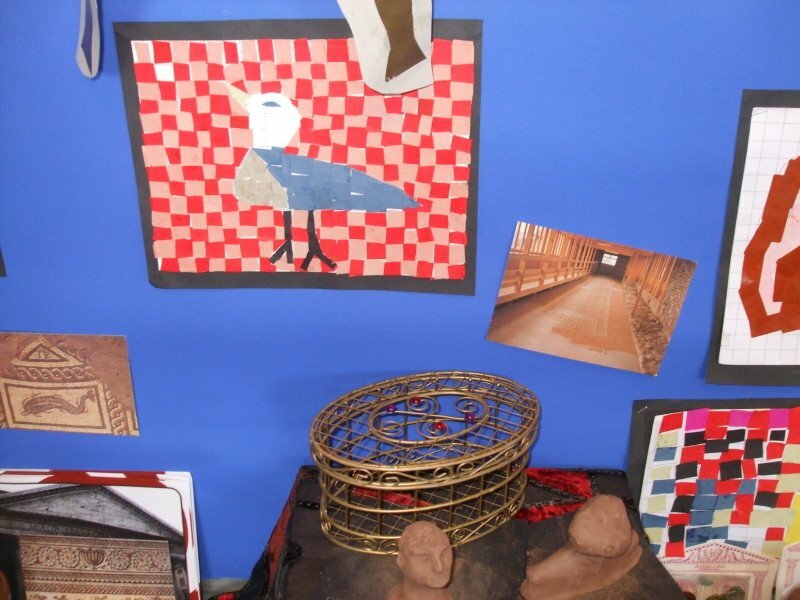 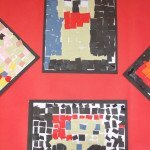 Pupils created their own Roman mosaic pictures.